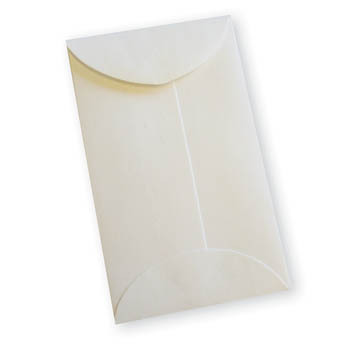 Envelope for small parts. Gummed flaps. #00 White, 2-3/4" x 1-3/4". Price per box of 1000.